I think it’s good to get up early when you are traveling. Breakfast is the most important meal of the day, and while Kyoto is famous for its ryokans and their traditional breakfast fare, I have to say I prefer toast and coffee. The smell of coffee in the morning is the only way I can wake up, and so, here are five great cafes in Kyoto that I frequent! Some of them are old traditional looking, while others are modern and chic, and I’m sure that you will find at least one you like! Inoda Coffee looks classically European from the outside, but there are Japanese touches, like the curtains before the entrance. This cafe is so famous you probably have heard of it somewhere! It’s also quite popular, so may have to wait a moment before you get a seat. The classic breakfast choice here is their “Kyoto Breakfast” set. The set tastes good, but it’s also a healthy choice with a lot on the plate. And when you get a croissant with this and wash it down with coffee, it’s the perfect start to the morning! 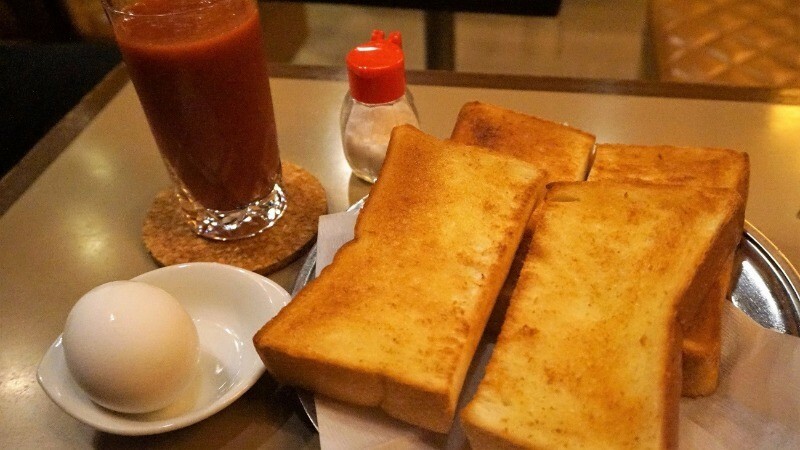 Next, we have the classic that almost every café in Kyoto has: egg salad toast! 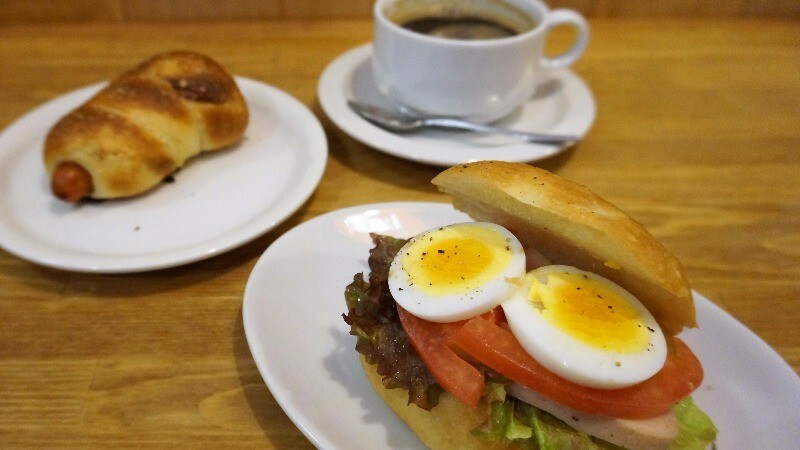 The mayonnaise and the egg are of course a natural match, and the slight sweetness in the taste makes one feel happy for choosing to have breakfast here. 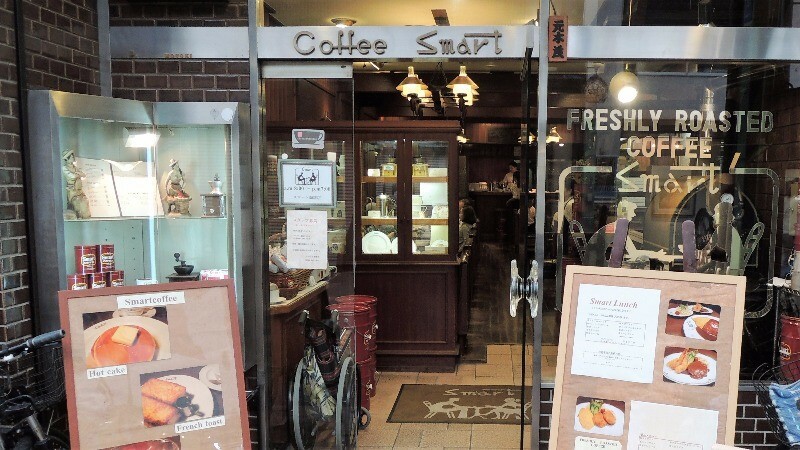 When you read about cafés in Kyoto, in both guidebooks and blogs alike, you are bound to run into the words Smart Coffee. There are many antique things inside the cozy two-story café, making you almost feel like you were in Europe. 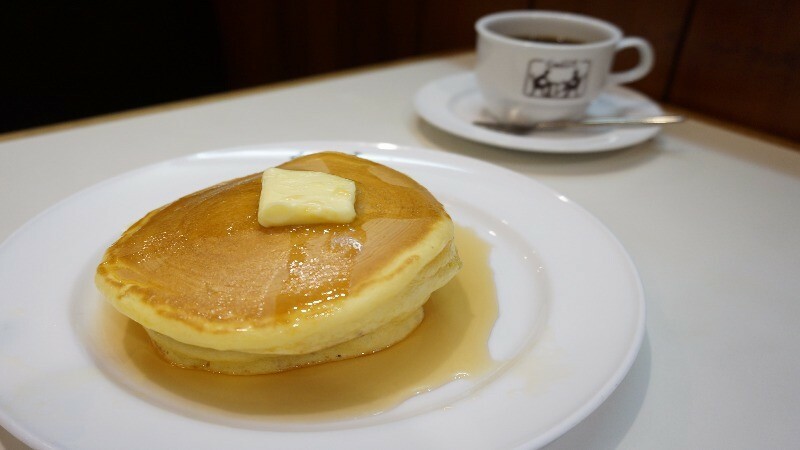 This café is most famous for their pancakes which are mini-sized, but pack a whole lot of flavor. The butter on top melts really soon, and you get to taste both the saltiness of it and the sweetness of the syrup; just perfect. 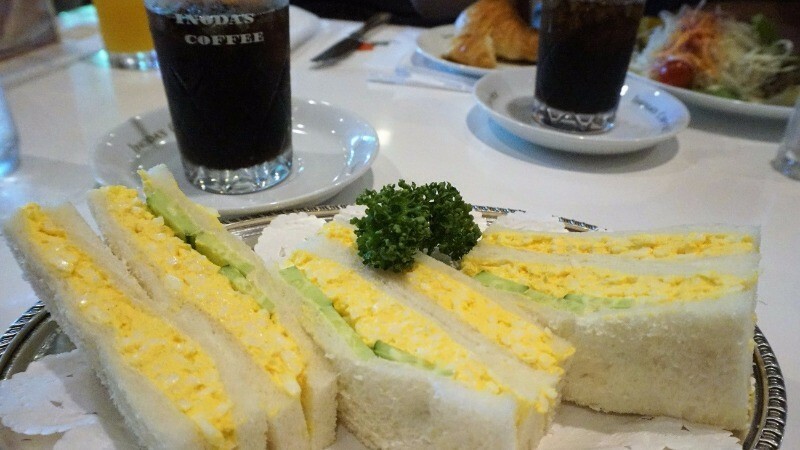 And of course, this café also has egg salad sandwiches on their menu. 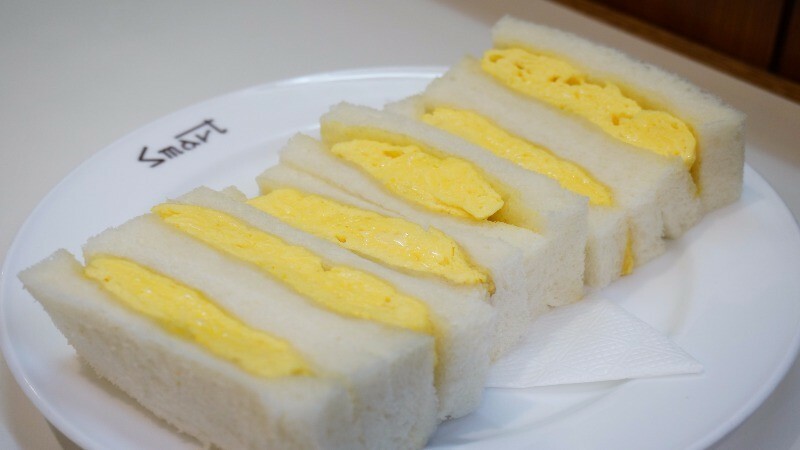 They use katsuobushi, bonito flakes, in their egg salad, and this gives the taste of the sandwich extra umami. This sandwich gets my recommendation, no questions asked! 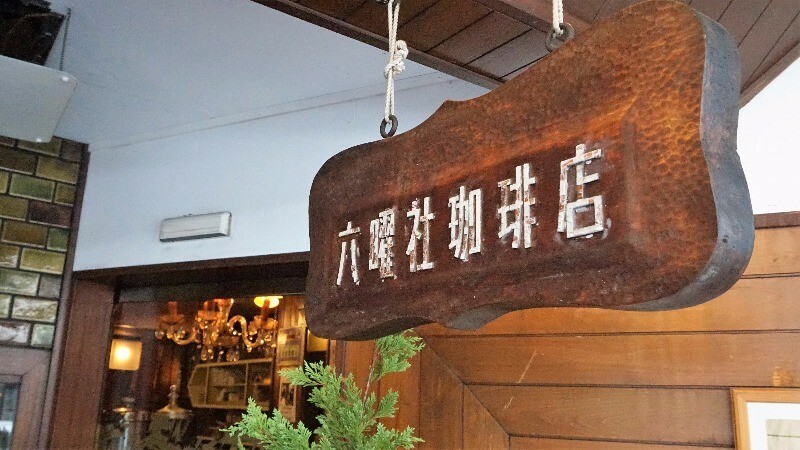 This café is located in the busy Kawaramachi area, but it still feels relaxed and cozy. The look of the café really pops out from all the other shops surrounding it, and this is no wonder: the café began serving coffee 60 years ago! There is a kind of an elegant look to it. The fare is rather basic: you get toast and a boiled egg. But you shouldn’t look down on this toast! It is buttered before it is toasted, and this makes the salty taste something you cannot get enough of. The toast is not at all hard, but it has just the right amount of fluffiness! Open: 1st floor 8 a.m.-11 p.m. Basement floor: Café: 12 noon-6 p.m. 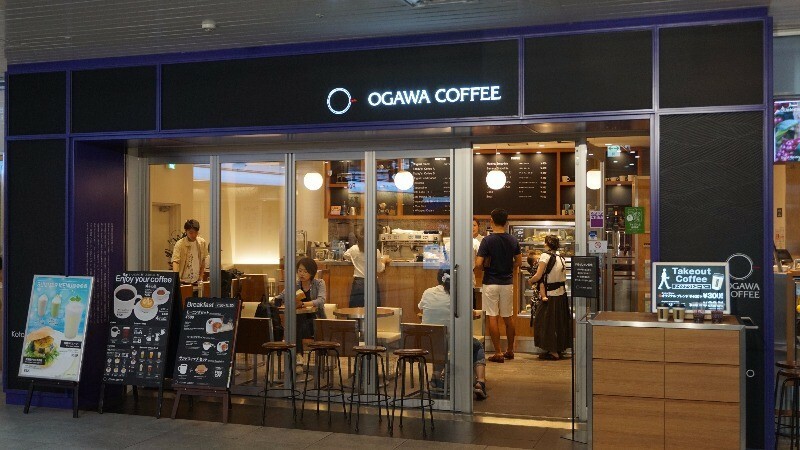 This modern café is located on the basement floor of Kyoto Station, and it’s usually bustling with people during breakfast time. This breakfast set is limited in numbers, and you get a croissant and yogurt in it. The croissant is a bit soft since it’s not warmed before it’s served to you, but the yogurt is very good and looks very appetizing. They also, of course, have sandwiches, and in this picture you have their bagel offering. The bacon inside of it is not crispy, but it’s still pretty good, and this is a nice Japanese take on the classic morning bagel. 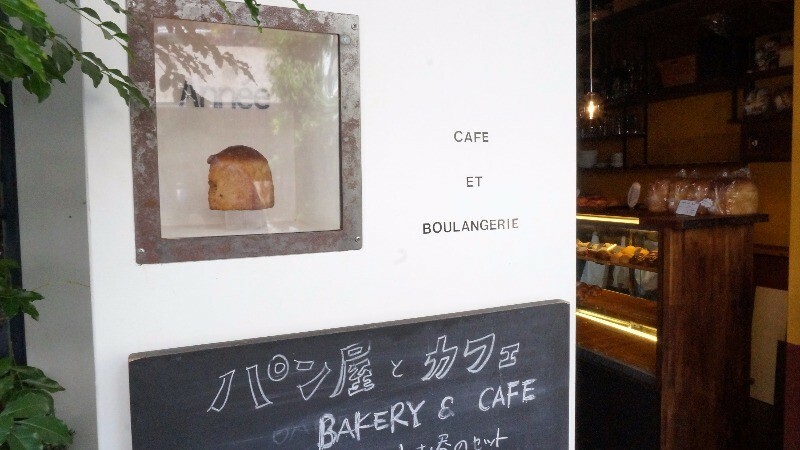 Last, we have Annee, a bakery and café that serves some great baked goods, and a nice cup of coffee. Their sandwiches are healthy, but also taste nice. 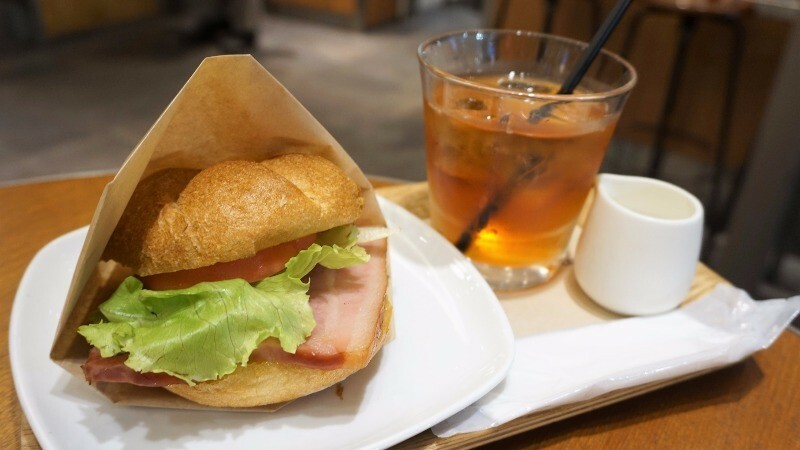 Take a sip of coffee; a bite of a sandwich, and enjoy the rich taste of Kyoto at this coffee shop. 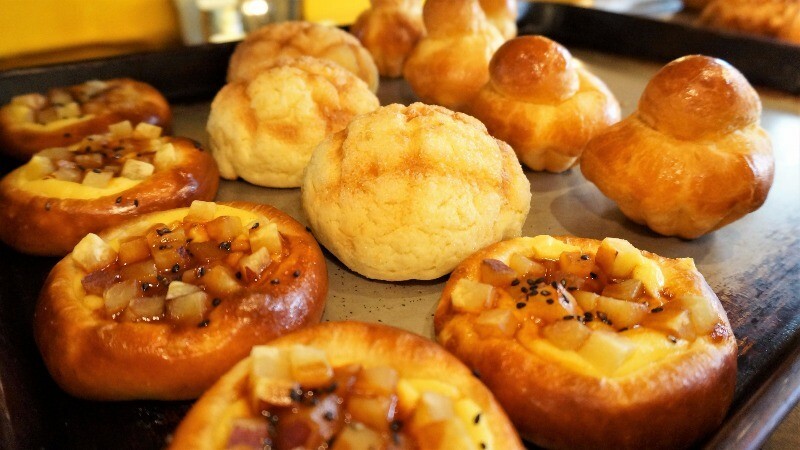 They have all kinds of baked goods, from multigrain bread to such Japanese classics as melon bread, and this variety is just the reason I want to recommend this bakery & café to all of you. 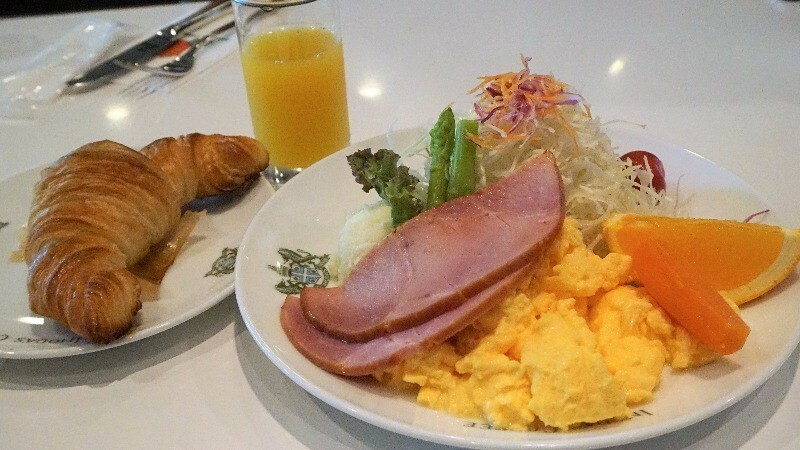 These classic Kyoto breakfast places must have made you hungry. So, after you have gone and had breakfast, I hope you will join me in my Kyoto-adventures again! Good morning, Kyoto lovers! 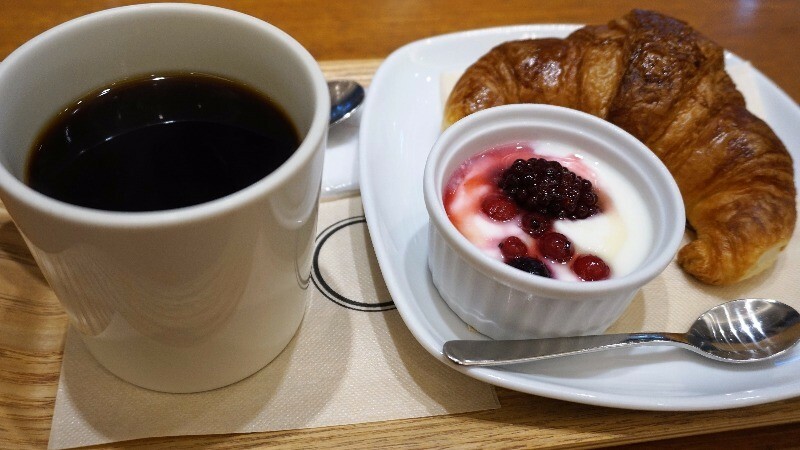 The best way to start your morning is of course with a hearty and healthy breakfast, and there are some great cafes in Kyoto offering just this. So, let’s enjoy the beautiful morning of Kyoto with a cup of coffee and some bread!